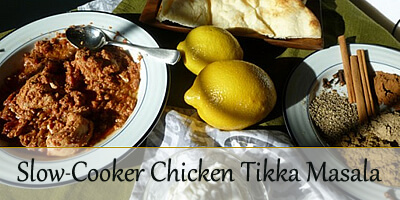 This recipe combines the best techniques and elements of chicken tikka masala recipes for the slow cooker to create what I hope is one of the best versions out there. 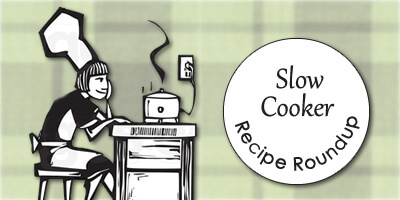 There are several slow cooker recipes that I make in a pretty steady rotation. 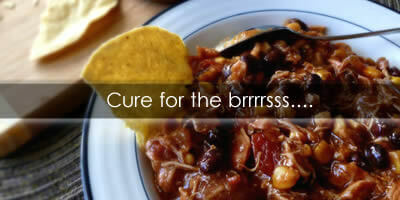 I am freshening up my repertoire to find a few new uses for the slow cooker. This hearty, flavorful soup is easy to prepare and full of healthy ingredients. Best of all, everyone can customize their bowl with their own choice of toppings.